Gurgaon is one of the most happening and rapidly developing cities in the entire Delhi NCR. Not only it has one of the largest malls in the country which has an ice skating rink but it is also home to one of the most viable and busy commercial and office complex – DLF Cyber City. Thus, it is automatically implied that people not only go for a leisure or fun trip to Gurgaon but also to get their work done. If you have a business trip lined in the coming few months, then you should look for hotels that provide the best services to ensure that there is no disturbance while you are working or taking that power nap. 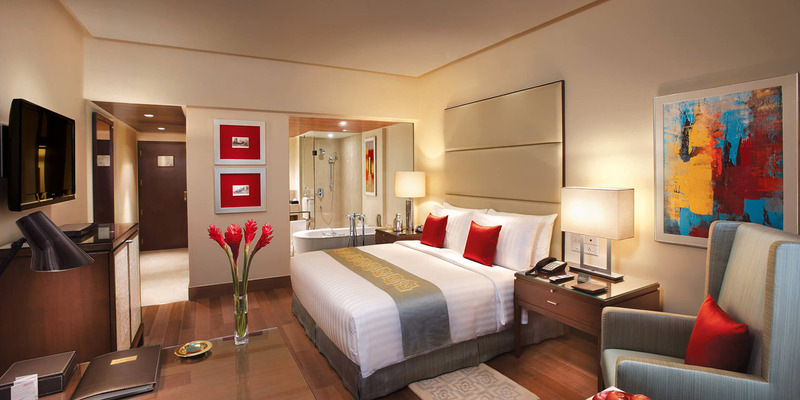 There are plenty of best hotels to stay at your next trip to Gurgaon. You just have to choose the right one and make your bookings well in advance. If you want to spend your time on the business trip in a peaceful hotel, then ITC Grand Bharat is the best option for you. From having top-notch rooms with best amenities to the option of getting your work done from the hotel itself, the staff of this luxury hotel is always helpful and amiable. The hotel is located in the Mewat district of Gurgaon and offers refined suites as well. You can book a standard room at this hotel for the price of INR 23,000 and above. A 15-minute walk from one of the most prominent places in the city – Leisure Valley Park, this hotel is located in Sector 29. There are plenty of options available when it comes to a room in this hotel and if you go for a polished room, then you will have your own coffee making machine and even a minibar. Room service is available 24*7 and you also get the best food in the in-house restaurant of the hotel. If you are already intrigued, then the price for a room here starts at INR 9,500. This hotel is located on NH 8 in Sector 83 of Gurgaon which makes it easily accessible by road. The hotel offers all the basic services and even has meeting rooms in case you want to hold a board meeting for your company. You can either go for the club rooms which offer a private lounge or go for a suite. The hotel has every amenity from wifi to 3D TVs to iPod docks in the room itself. The hotel obviously has a business centre as well. You can book a room at this hotel for the price of INR 6,000 and above. 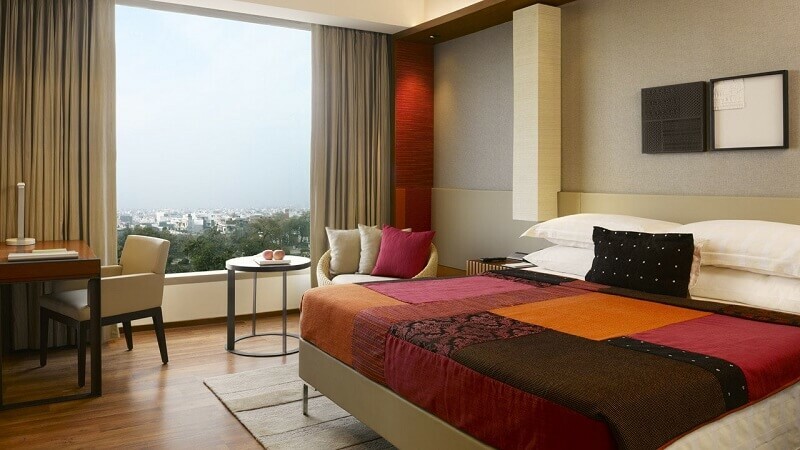 One of the top luxury hotels in Gurgaon, Vivanta by Taj is located in Gurgaon Sector 44 and offers all the basic as well as other services which you can easily get if you go for an upgraded room. It is also known as the business centre of India’s capital as people who are on their business ventures often choose this hotel. 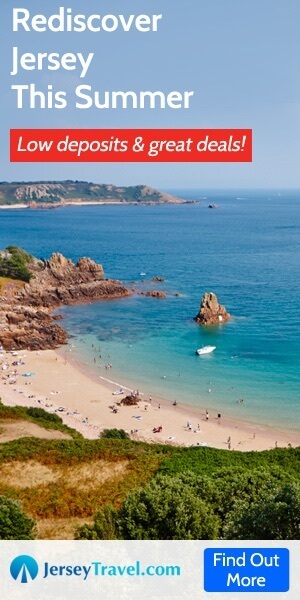 The ambiance of the hotel is impeccable and the hotel staff is amiable. With an in-house restaurant and coffee shop, you won’t have to go out of the hotel also. Booking in this hotel starts at INR 10,000. Located on the Golf Course Road in Gurgaon, when it comes to exceptional hotel service and hospitality, DoubleTree by Hilton will never disappoint you. They have the most spacious and modern rooms which have a contemporary touch to it. The rooms, as well as the suites, are well equipped to ensure that you get every service that you are looking for. The rooms are sound-proof in case you are looking for a peaceful time before you start your work. You can also conduct meetings in their boardrooms and get every equipment you will need to give a stellar presentation. If you want to book a room at this hotel, then the starting price is around INR 9,000. So, if you are sure about the dates of your upcoming business trip, then book a hotel in Jaipur that is located at the most prime location and offers all the facilities you are looking for.